Mediterranean-style restaurant with indoor and outdoor eating areas. 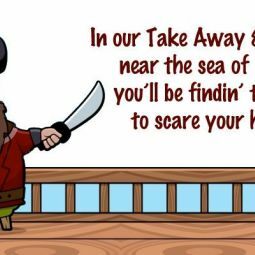 Breakfasts, lunches and dinners served in this licensed beach side cafe. 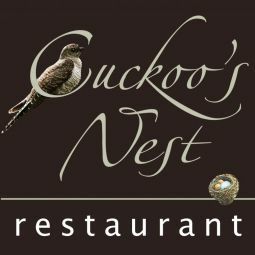 Welcome to Cuckoo’s Nest, an “olde worlde” character restaurant with a warm welcoming atmosphere, in the heart of the ancient Cornish market town of Launceston. The Alverton hotel is ideally situated, within close proximity to the city of Truro in Cornwall. 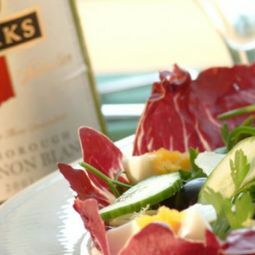 The Alverton offers a garden escape in the city, award winning food and much more.